There are no reviews for Running Free yet. You can write one. 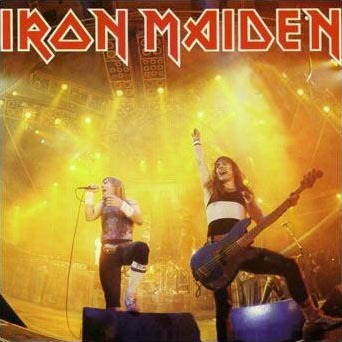 This is the only Iron Maiden release since the Soundhouse Tapes that doesn't have an Eddie on the cover. Recorded live at Long Beach Arena in USA on March 14-17th, 1985.